It may have been a distant future when The Jetsons aired, but now the reality of autonomous machines with artificial intelligence is real. The ability of machines to "think" and "learn" fascinates everyone, but now even the most reluctant readers have a chance to engage in learning about the history and future of robotics. 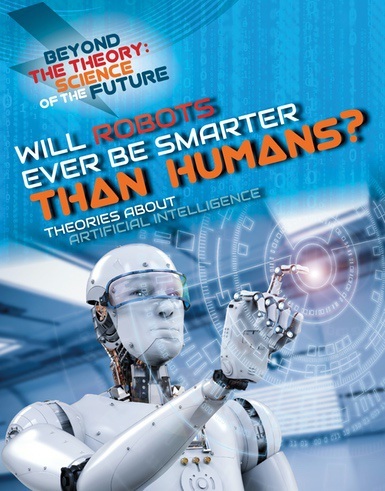 This book covers everything from the 18th century French automatons to Elon Musk, Ada Lovelace to Alan Turing, self-driving cars and smart homes to assembly and military robots. Each spread is complimented with vivid artwork that further illuminates the accessible, exciting text.